Make You Feel My Love "By Adele and Bob Dylan. For piano, voice, and guitar (chords only). Pop; Rock. Piano/Vocal/Guitar. 4 pages. 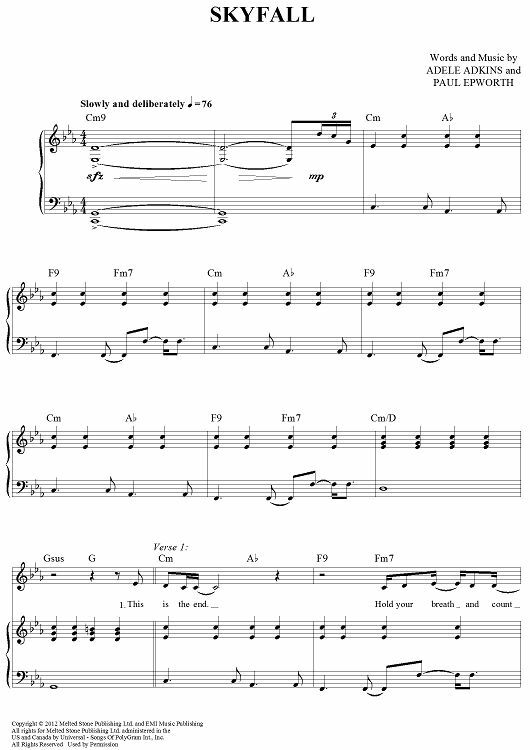 Published by Hal Leonard - Digital Sheet Music" For piano, voice, and guitar (chords only).